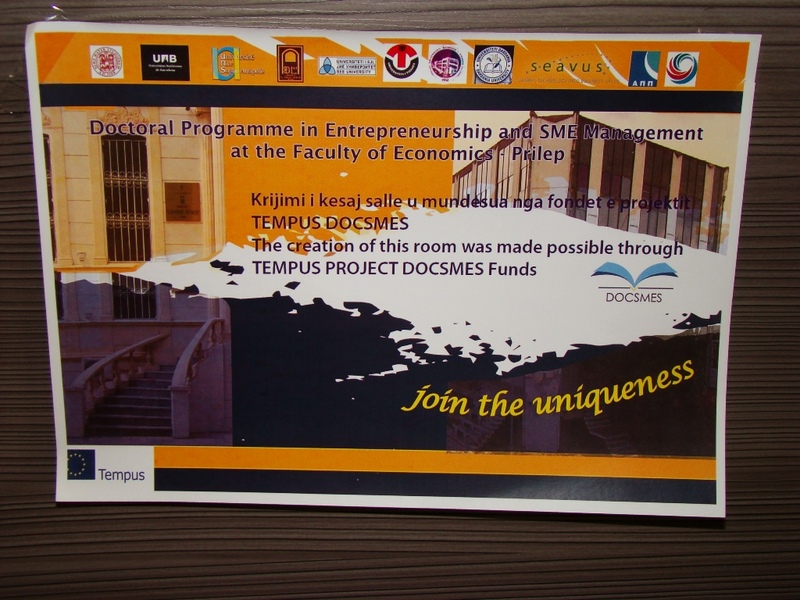 Field Monitoring Visit for the Tempus project “Regional Joint Doctoral Programme in Entrepreneurship and SME Management for Western Balkan Countries- DOCSMES”. 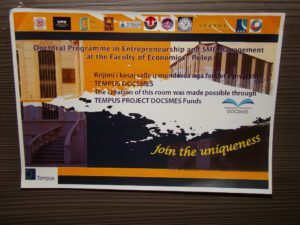 The NEO + staff conducted the field monitoring visit for the Tempus DOCSMES project. 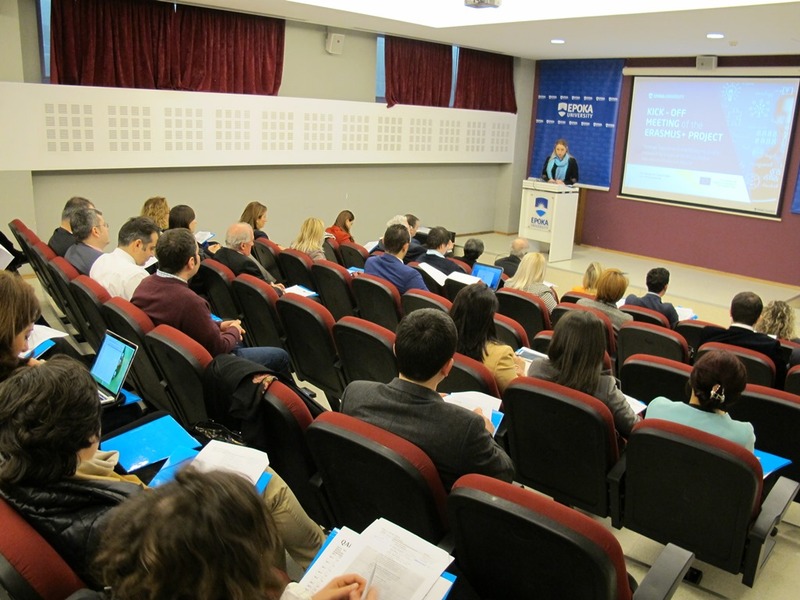 This activity was organized at the University of Tirana/ Faculty of Economy premises, on March 9th, 2016. 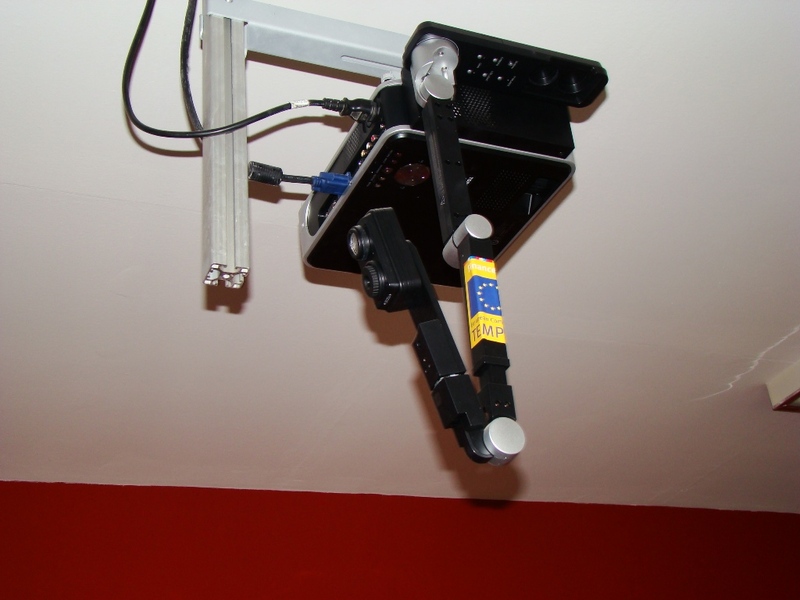 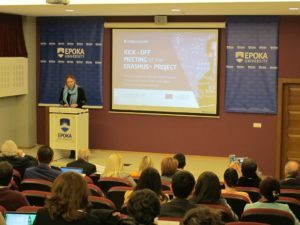 The project was coordinated by the University Alma Mater Studiorum of Bologna and involved 12 partner institutions from Italy, Spain, France, Macedonia, Kosovo and Albania. 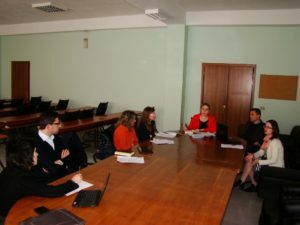 Field Monitoring Visit for the Erasmus + CBHE project “Strategic support on strengthening the quality assurance structures at the private higher education institutions in Albania”. 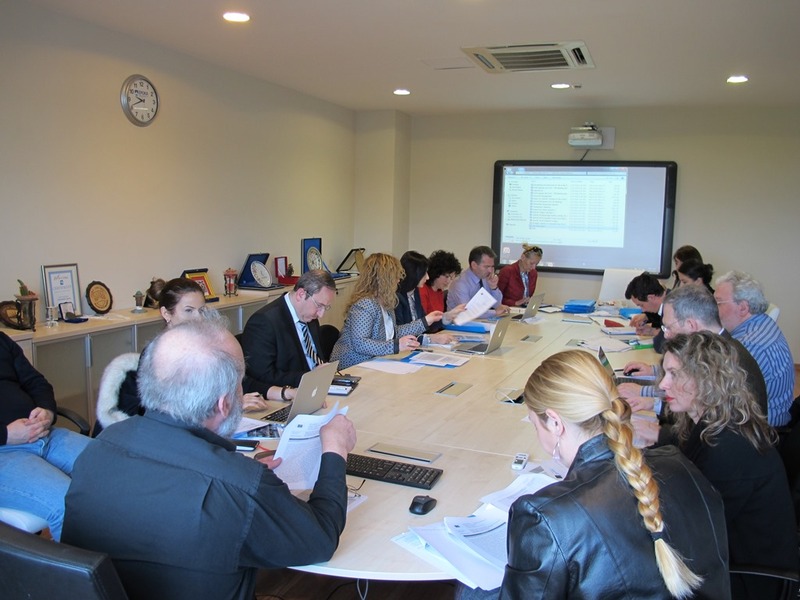 The NEO + staff conducted the field monitoring visit for the Erasmus + CBHE project “Strategic support on strengthening the quality assurance structures at the private higher education institutions in Albania”. 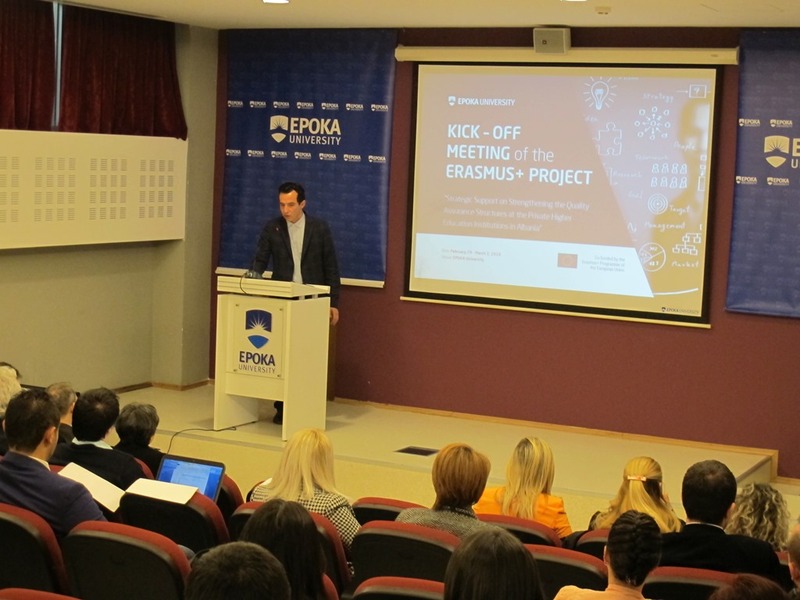 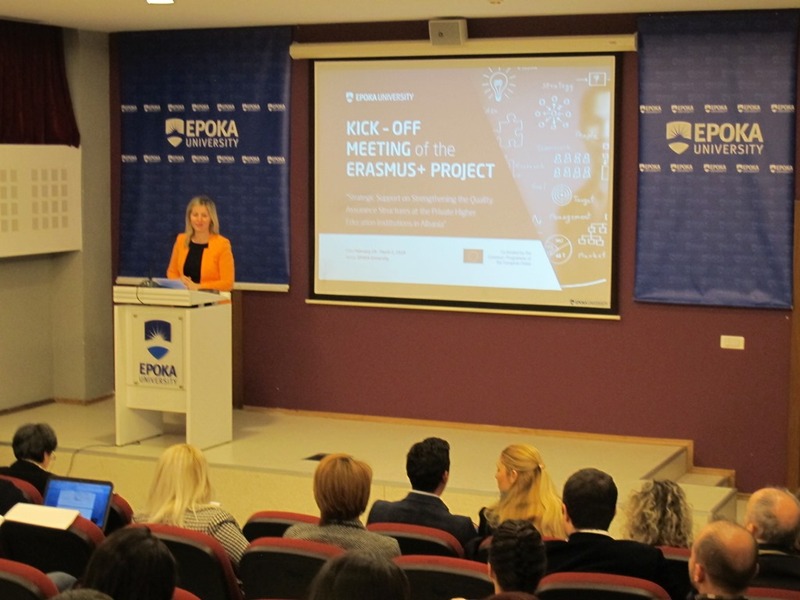 This activity was conducted during the project’s “Kickoff Meeting”, at the EOPKA University premises, on March 2nd, 2016. 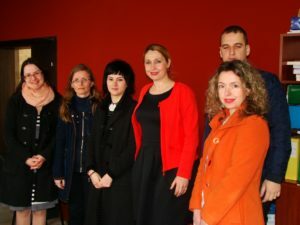 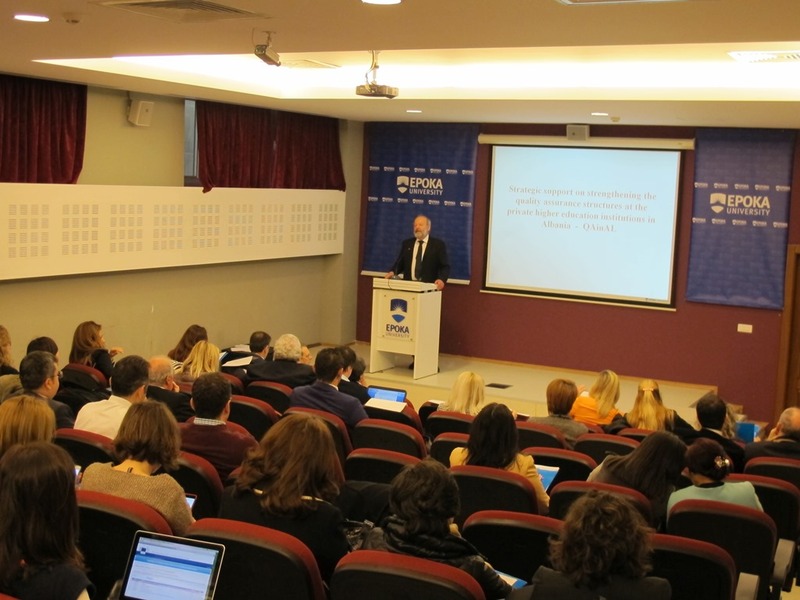 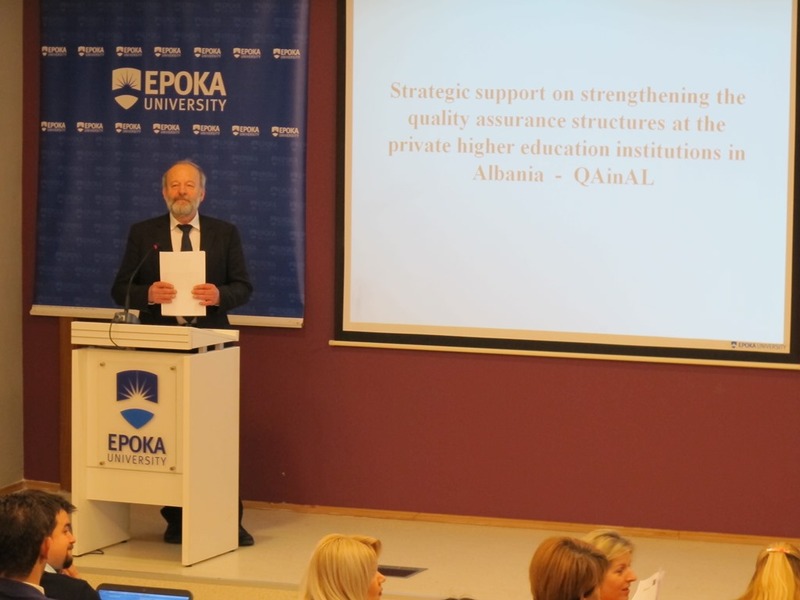 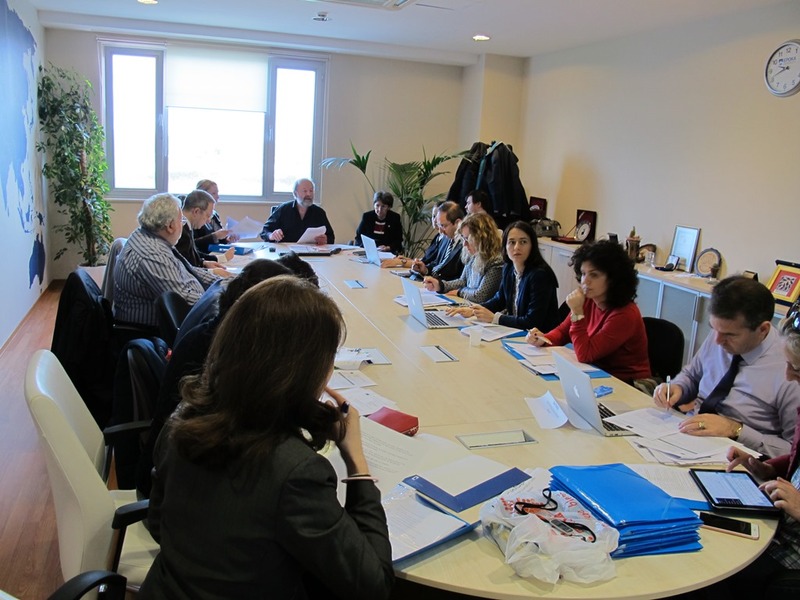 This project aims to establish and support quality assurance processes and mechanisms, to ensure effective management and enhance teaching and learning at private higher education institutions in Albania. 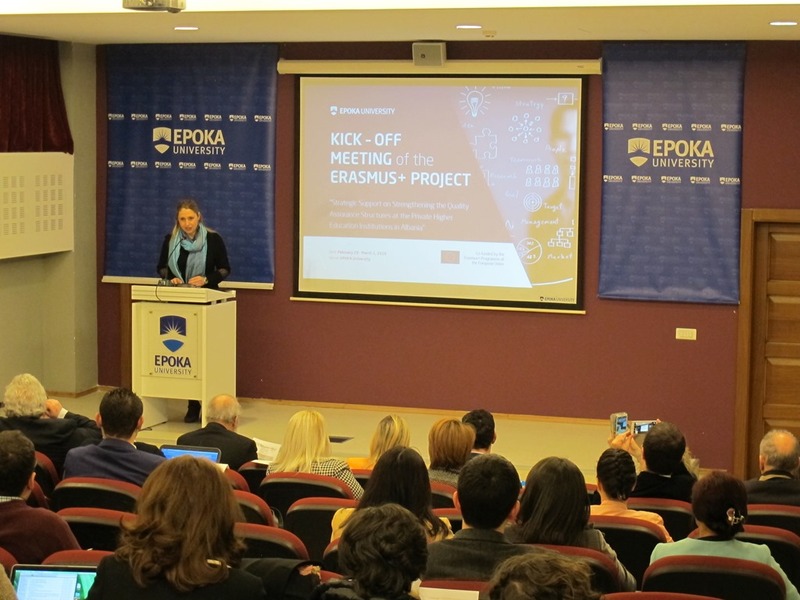 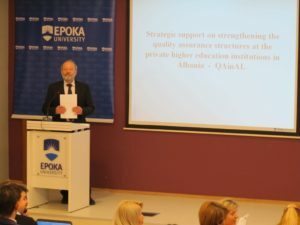 The project is coordinated by the Paris Lodron University of Salzburg (AT) and involves six Albanian partners, five higher education institutions: EPOKA University, European University of Tirana, Polis University, Marin Barleti University, University of New York Tirana and the Ministry of Education and Sports.